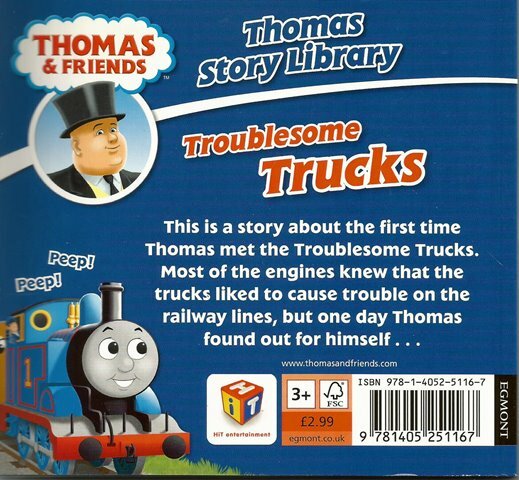 Thomas & Friends: Troublesome Trucks by W. Awdry is the perfect introduction to Thomas the Tank Engine! 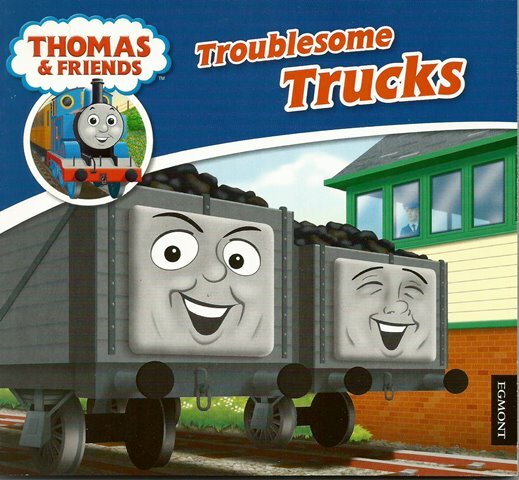 The Troublesome Trucks never do as they are told. Can Thomas make them behave, once and for all? Thomas & Friends is a great way to pass on the tradition of Thomas to early readers. Children aged 2 and up will love meeting classic characters such as Percy, James, Gordon, and Toby down on The Fat Controller’s railway.